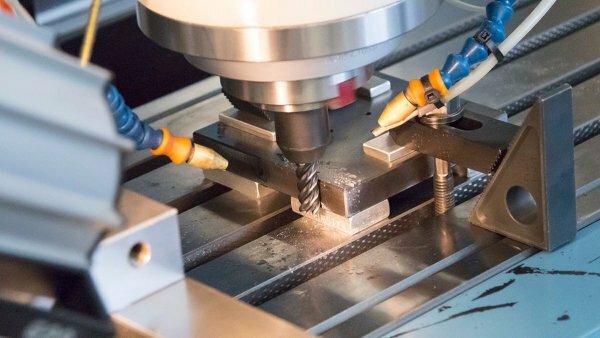 R&M Machine Tool, Inc is a complete machine shop specializing in precision manufactured parts, prototype tooling and high volume production. 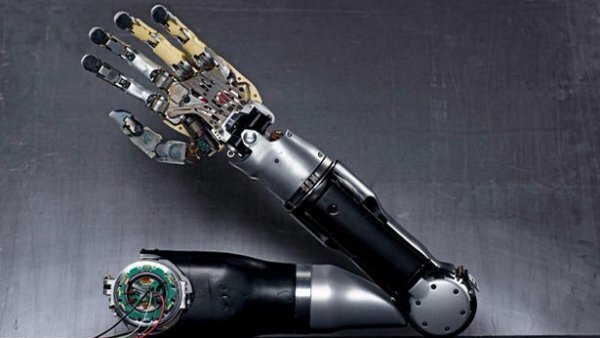 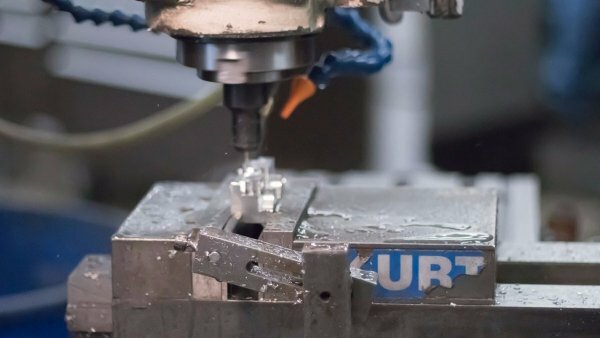 We provide for the Automotive & Manufacturing, Medical, Prosthetics, Military & Aerospace, Crash Test Dummy and Robotics Industries – manufacturing our products from all types of stainless-steel, titanium, magnesium, steel, aluminum, and plastics, while producing extremely close-tolerance (+/- 0.0002”), flawless finishes. 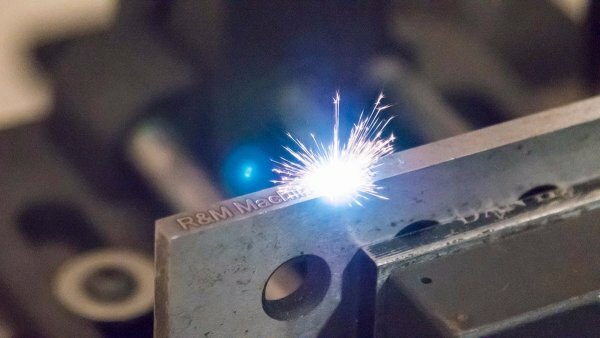 R&M is determined to provide top of the line quality and care for our customers from start to finish. 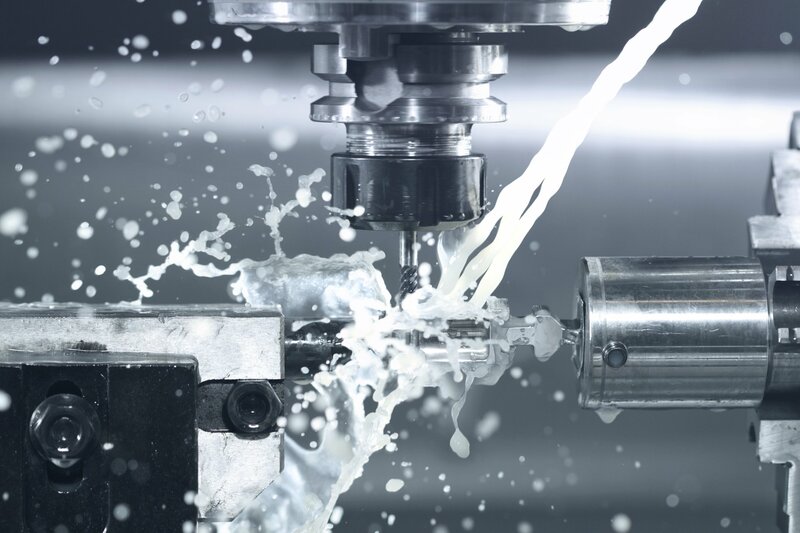 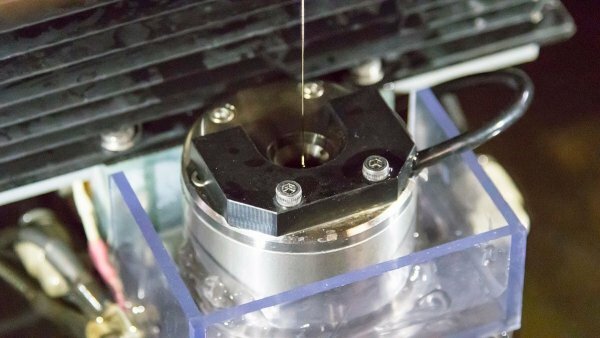 With ever-demanding timelines, R&M Machine understands the necessity for precision products on short lead times.